Your donation to Career Wardrobe allows us to assist more than 5,000 people to become the person they want to see when they look in the mirror! Like Alice, we all have the capacity to change into the person we most want to be... and Career Wardrobe makes that transformation easier for those in need. Everyone who donates $50 or more to our post-event campaign will be treated to tea on us! Provide your address at checkout and we'll send you Career Wardrobe signature tea cup. 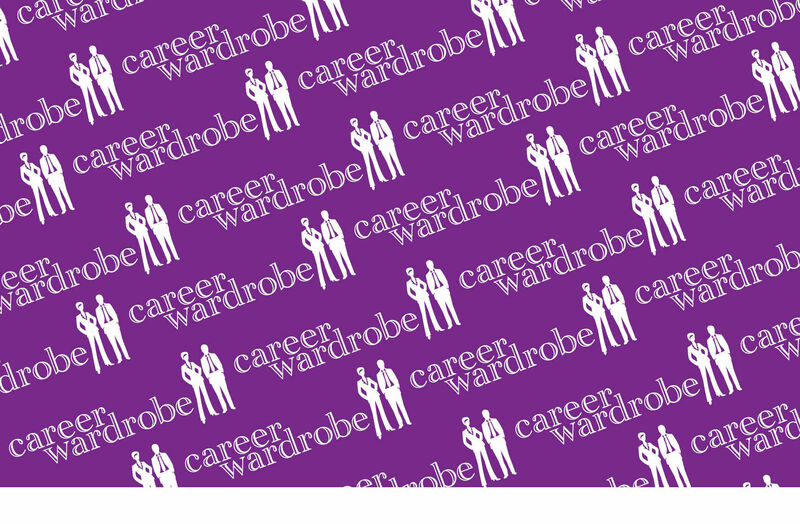 Career Wardrobe has partnered with Give Lively to securely process your online donation. This transaction will appear on your credit card statement as "Career Wardrobe". This transaction is subject to Give Lively's Terms and Privacy.